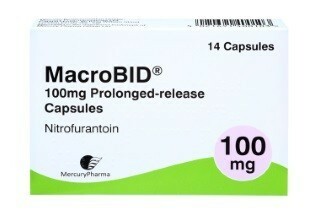 Macrobid fights bacteria in the body and is an antibiotic. It contains nitrofurantoin and is used in the treatment of urinary tract infections. Capsules: swallow the tablets whole with a glass of water. Course: usually takes 4 – 7 days.